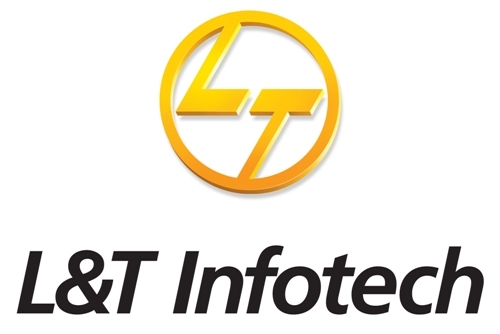 L&T Infotech has come out with Initial Public Offering (IPO) of 17,500,000 Equity Shares of Rs 1 aggregating up to Rs 1,400.00 Cr. Incorporated in 1996, Larsen & Toubro Infotech, a subsidiary of Larsen & Toubro Ltd., a Mumbai based IT Solutions & Services Company. The company is ranked 6th largest IT company in India in terms of export revenues and among top 20 IT service provider in the world. 7. Conducive work environment to attract and retain talent. The price band for the issue is fixed at Rs 705-710 and the offer comes at a price equity of 13.0x-13.1x trailing (FY16) earning per share (EPS), which is at 25-30 percent discount to peers like Mindtree & Hexaware. L&T Infotech is 24 percent and 83 percent larger than Mindtree & Hexaware, respectively in terms of revenue, and earns substantially higher returns on equity (RoE). The issue is open from July 11 - July 13. The offer price looks attractive, given its strong parentage, healthy return ratios and high dividend payout. The promoters have left something on the table for the investors in terms of valuations.